swench: RFID Passports - Yay! 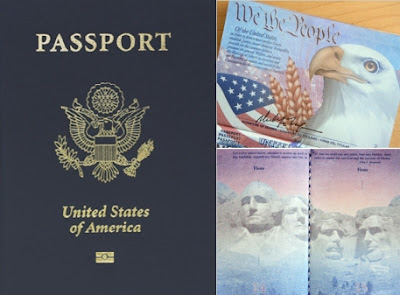 Check out Gizmodo for links to a NY Times review of the new US passport. The built in RFID chip has some roadblocks for indentity thieves, but that's not going to last long. And yes, the new passport is fugly. Just sayin'. Oh wait, I'm not being a patriot.